There comes a point when we simply want to change how our space looks. From rearranging the furniture to repainting the walls, we're always ready to make it more inviting and almost perfect. 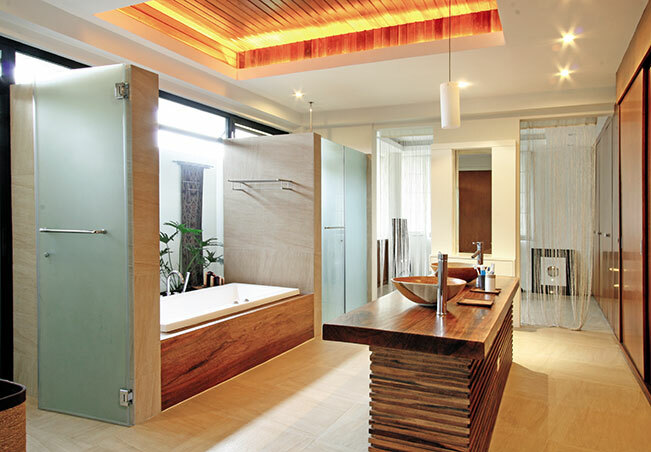 Since we're talking about the whole house, we shouldn't neglect one of the most used areas at home: the bathroom!